We present a generalization of Zubarev’s nonequilibrium statistical operator method based on the principle of maximum Renyi entropy. 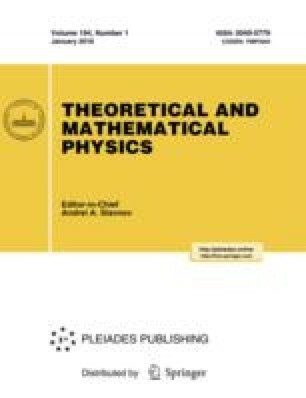 In the framework of this approach, we obtain transport equations for the basic set of parameters of the reduced description of nonequilibrium processes in a classical system of interacting particles using Liouville equations with fractional derivatives. For a classical systems of particles in a medium with a fractal structure, we obtain a non-Markovian diffusion equation with fractional spatial derivatives. For a concrete model of the frequency dependence of a memory function, we obtain generalized Kettano-type diffusion equation with the spatial and temporal fractality taken into account. We present a generalization of nonequilibrium thermofield dynamics in Zubarev’s nonequilibrium statistical operator method in the framework of Renyi statistics. Translated from Teoreticheskaya i Matematicheskaya Fizika, Vol. 194, No. 1, pp. 71–89, January, 2018.